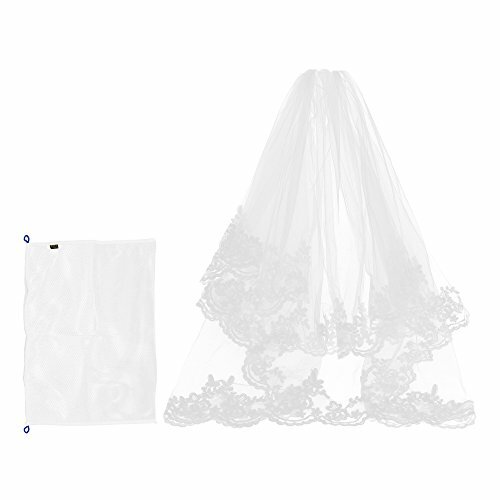 Kloud City Bridal Veil Fingertip Length 1 Tier 1.5M Floral Embroider Lace Edge Wedding Veil with Comb | What Should I Say? If you have any questions about this product by KLOUD City, contact us by completing and submitting the form below. If you are looking for a specif part number, please include it with your message.